The Department of Planning, Transport and Infrastructure has advised of works to install a right turn lane on Victor Harbor Road for right turn movements into Arthur Road. Road works will commence April 1st and are expected to be complete in mid-June. In order to minimise traffic impacts, works will mostly take place from Monday to Saturday, 7am to 5pm. 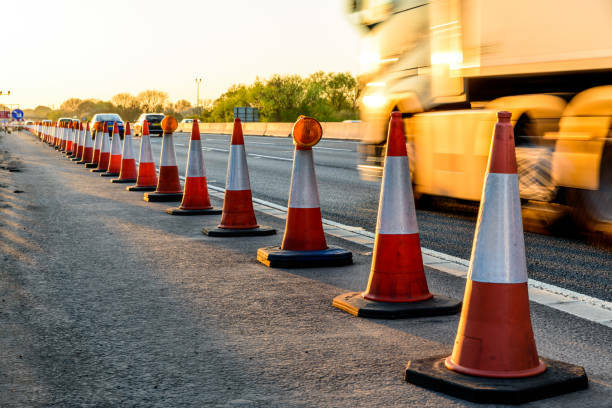 During this period, please be aware that there will be no access to Arthur Road from Victor Harbor Road and signed detours will be in place via Tay Road, Slater Avenue and Arthur Road. School Road will remain open. Please remain alert to traffic conditions and take care when crossing the road as there will be construction vehicles in the area. We thank you for your patience and understanding while these important works are undertaken.